There will always be a number of questions and concerns that any parent will have when it comes to clubfoot treatment and surgery in Redmond. When you find that you have given birth to a child with clubfoot, it is a good idea to meet with professionals who have the experience necessary to remedy the situation. Mill Creek Foot and Ankle Clinic will be happy to work with you to give you all of the care and information that you are looking for. My child has clubfoot, how long after birth should my child come in for an appointment? While it is not necessary to come in to our offices at Mill Creek Foot and Ankle Clinic immediately after birth, it is always recommended that you have an appointment for your newborn within about one or two weeks after discharge from the hospital. This will give you the time that you need to bond with your baby before the treatment begins. If casting is suggested, how long will the procedure last? In the beginning, your child may go through anywhere between four to eight weeks of casting that may be followed by a simple procedure that is known as tenotomy, which is the cutting of the Achilles tendon. When it comes time for the final cast, it will usually be applied for about three weeks. Unsure about clubfoot surgery cost? 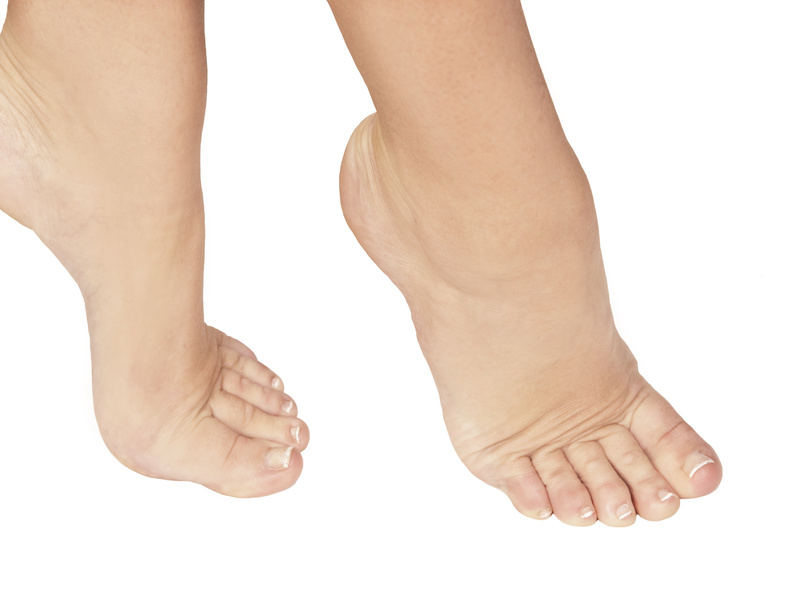 Call Mill Creek Foot and Ankle Clinic today at (425)482-6663 for clubfoot treatment and surgery in Redmond. No matter what kind of treatment seems to be best for your baby, or if surgical intervention is looked upon as the best bet, we will be happy to sit down with you and address any concerns or questions that you have.